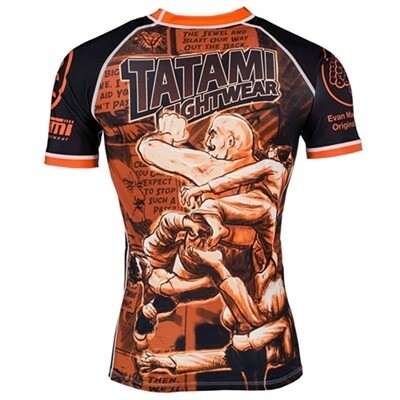 Introducing the new comic book collection BJJ rash guards by Tatami Fightwear. 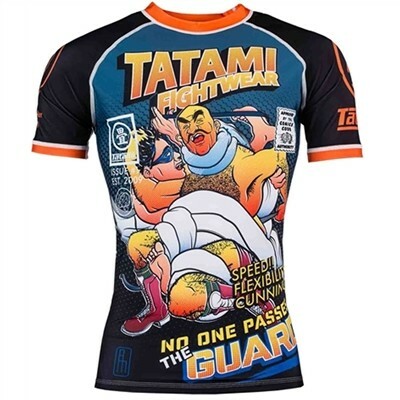 Tatami has teamed up with super talented BJJ designer Evan Mannweiler to bring you an exclusive range of BJJ themed comic book heroes. 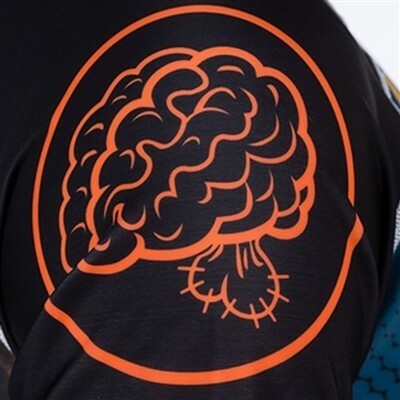 Made with fully sublimated graphics on an 80/20 polyspandex mix. 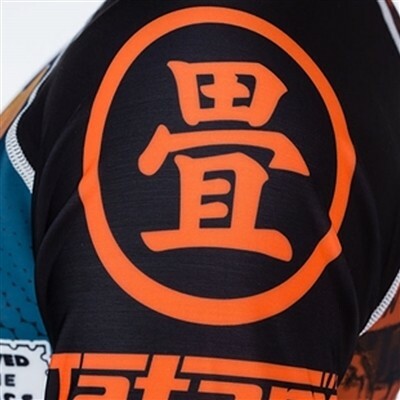 The Guardeiro BJJ Rash Guard - Designed for the guard players. Our hero loves wrapping this opponents up in this unstoppable guard.